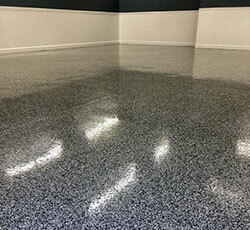 WELCOME TO THE ONLINE HOME OF MID-WEST COATINGS, INC.
You have reached the online home of Mid-West Coatings, Inc. based out of Westland, MI. 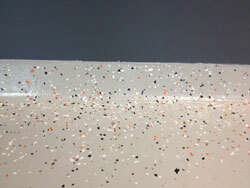 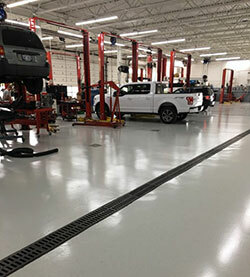 Mid-West Coatings offers the highest quality Epoxy Floor Coating service available. 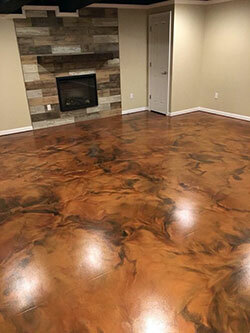 Our family owned and operated company has coated everything from large scale industrial warehouses all the way to your garage/man cave. 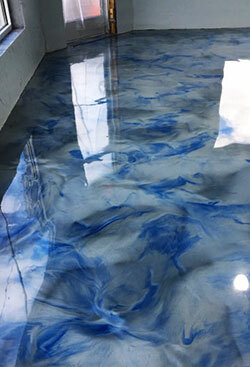 Enjoy looking around our web site and feel free to call at any time to discuss floor coatings (248-755-9175).